Creates a grid-shaped region with given parameters. inHorizontalStep Integer 1 - Horizontal distance between vertical grid lines. 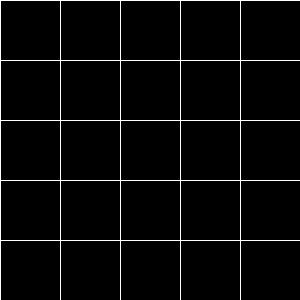 inVerticalStep Integer 1 - Vertical distance between horizontal grid lines. The operation creates a region in a shape of a one-pixel-wide grid. Grid is described by its width, height, distances between its lines and coordinates of its upper-left corner. The inFrameWidth and inFrameHeight parameters most often should be set equal to the dimensions of the image this region will be used with. DomainError Output region too big in CreateGridRegion.